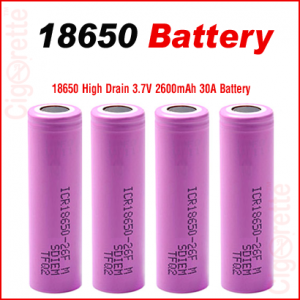 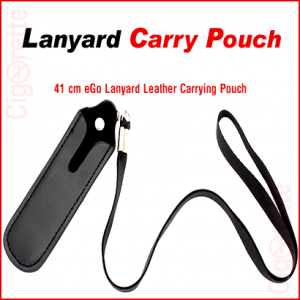 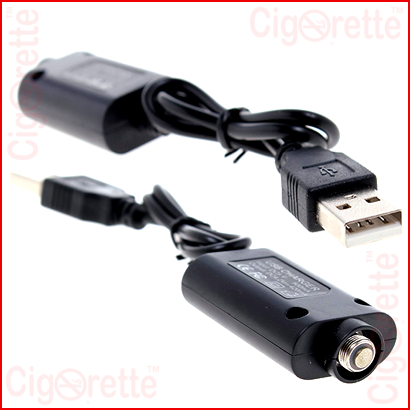 A cost-effective and heavy-duty USB charger that is compatible with all eGO style electronic cigarettes, in addition to other 510 threaded e-cig devices. 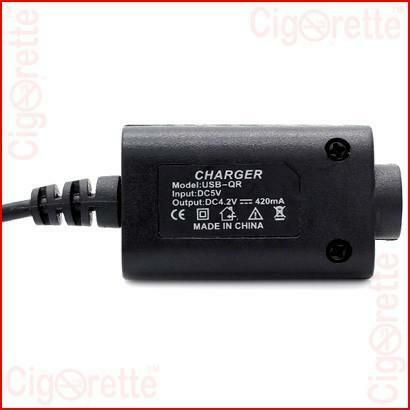 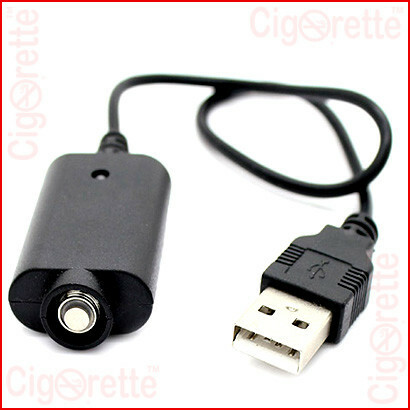 This charger is compatible with eGO style e-cigarettes. 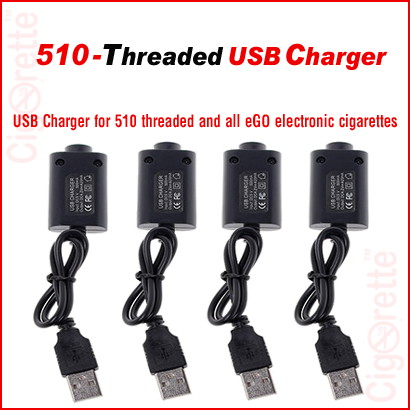 Also, all 510 threaded connection vaping devices. 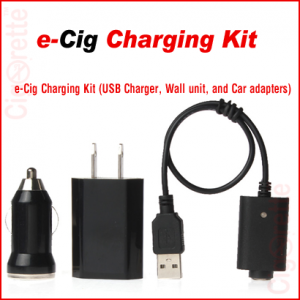 Moreover, you can charge your vaporizer by connecting to any USB port in your laptop, car dashboard, aircraft seat, power-bank USB port, and all designated wall charging units. 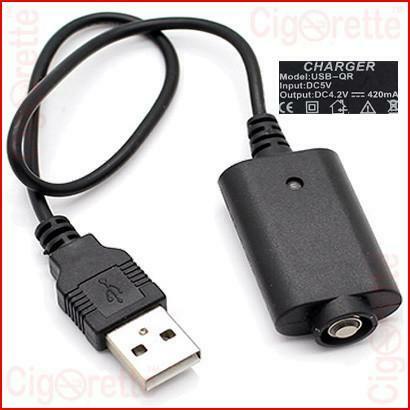 Hey Buddy!, I found this information for you: "510 Threaded USB Charger". 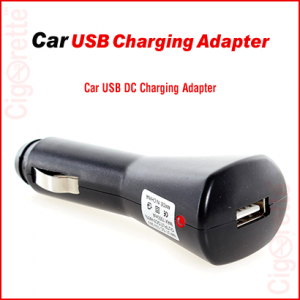 Here is the website link: //www.cigorette.com/shop/accessories/510-threaded-usb-charger/. Thank you.